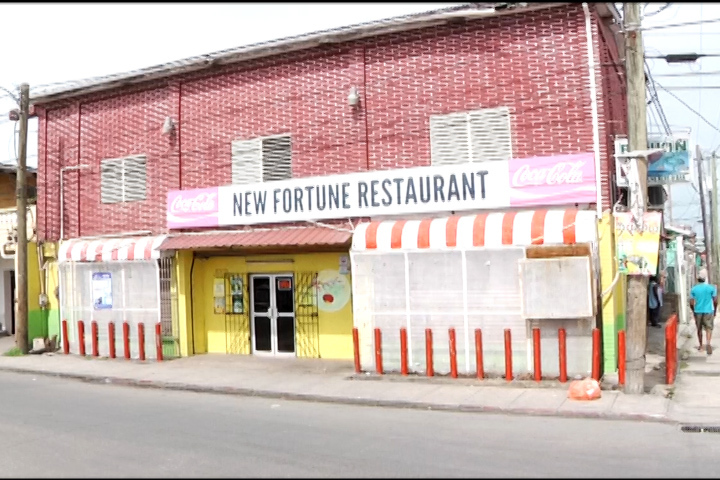 New Fortune Restaurant was the scene of a robbery which took place last Thursday night. 54-year-old Xinhui Zhang reported to police that three men entered the restaurant and one of them pointed a firearm at him while the other two men opened the cash register and stole seven hundred dollars. Police have since detained two persons in connection with the robbery. Santos and the minor were charged with the robbery when they appeared today before Chief Magistrate, Sharon Fraser. Santos pleaded not guilty to the charge while the minor pleaded guilty. 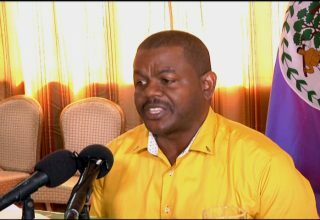 Chief Magistrate Fraser told the minor that she cannot sentence him until she receives a social inquiry report. 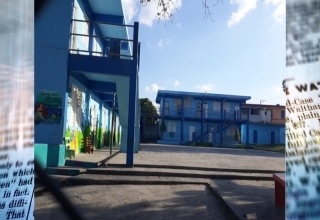 In the meanwhile, she remanded Santos and the minor to Belize Central Prison until September seventh.